This summer is marked by the color ! MORE LONG LASTING A harmonious scent combining white floral bouquet, a powdery white musk with the delicate yet wilk lily of the valley. Protect and moisturise your lips with a sheer red tint. With natural extract. Be right on trend with The ONE 5-in-1 Colour Stylist Lipstick Intense Collection! 10 expressive shades to brighten your lips, in addition to all the benefits of the Colour Stylist range. With bright, high colours straight from the runway, this fashion-forward range is daringly vivid, yet utterly wearable. 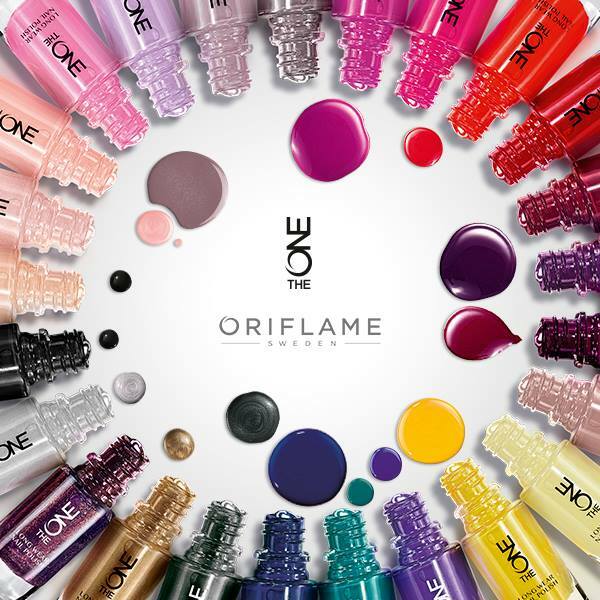 The ONE 5-in-1 Colour Stylist Lipstick Intense Collection for rich colour coverage, a luminous finish and indulgent lip care from Jojoba and Avocado Oils. With Flexi Wax Blend to hold onto moisture and formulated specially for staying power… combining lip comfort with lasting colour confidence. 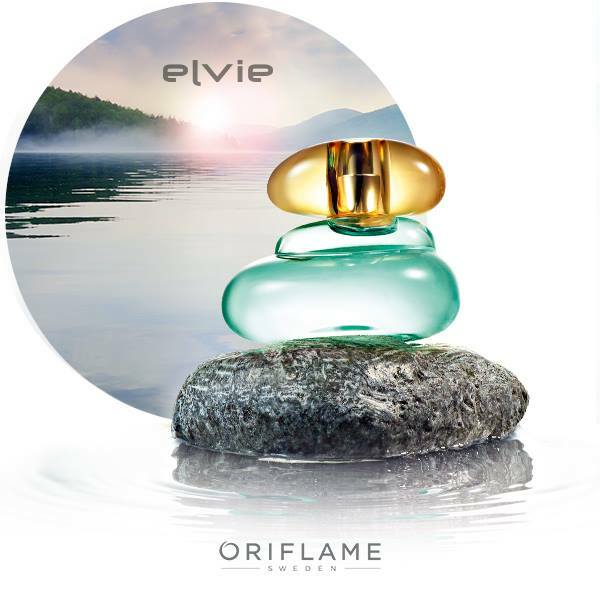 Elvie Eau de Toilette A harmonious fragrance integrating white fl oral fragrance, a. powdery white musk with the fragile. yet wild lily of the valley. From the mythological story of a lovely Swedish elf to the modern day woman--. there is a bit of Elvie in all of us. Let pure living, clean water and fresh air bring a. organic beauty into your daily life with the delicate green fragrance of lily of the valley. Refined Necklace Stylish goldtone chain with a round pendant with SWAROVSKI ELEMENTS. Lobster clasp. Giftable box. Nickel safe. Length of chain: 390 mm + 60 mm extension. Pendant diameter: 23 mm Presenting the exquisite Sophisticated Jewellery Collection ... 3 sparkling pieces-- stunning together as well as separately. "Long, full lashes are a. must this autumn if you're. after that popular wideawake. eye look Get the lash extensionlook! Extreme lengthening. 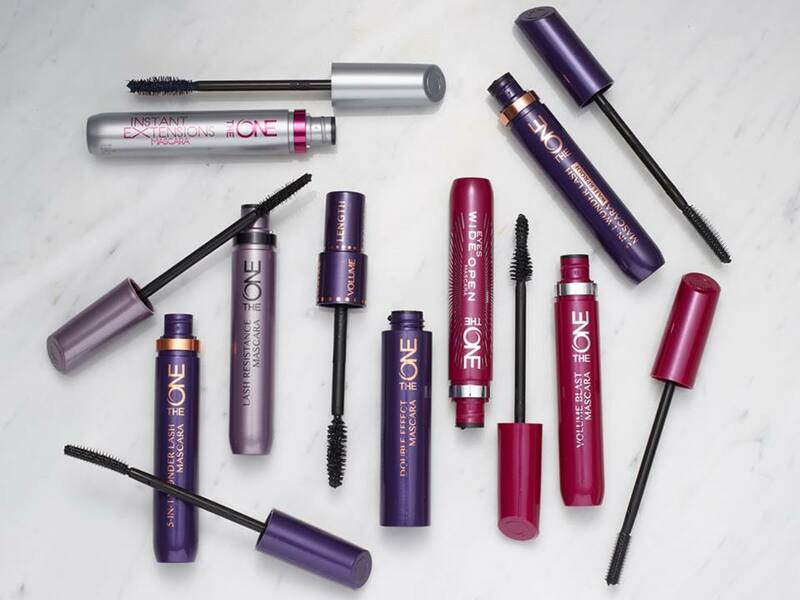 mascara with impressive. spiral brush and pliable,. fi bre-filled formula. produces spectacular results from. the first stroke! **. Summer discounts are here and our catalogue is waiting for you ! 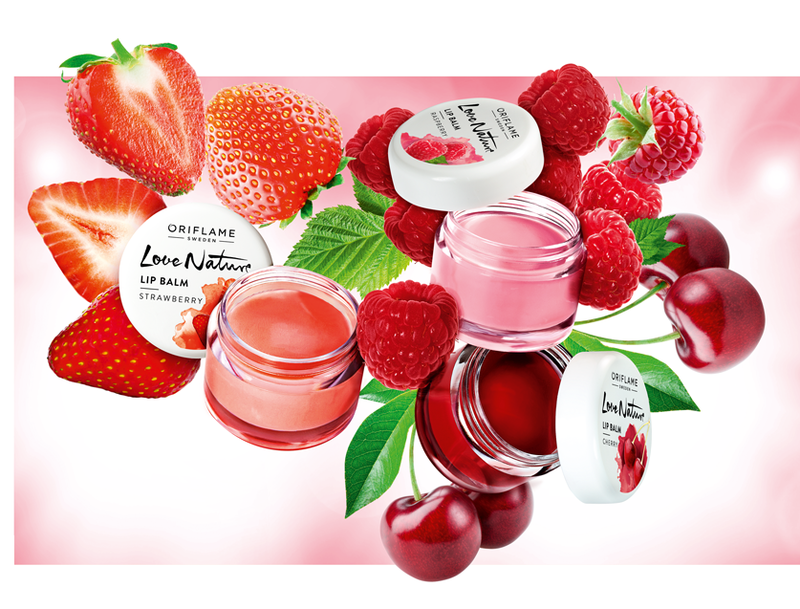 which are made for summer days: they Are light, fresh and intended for the entire body. 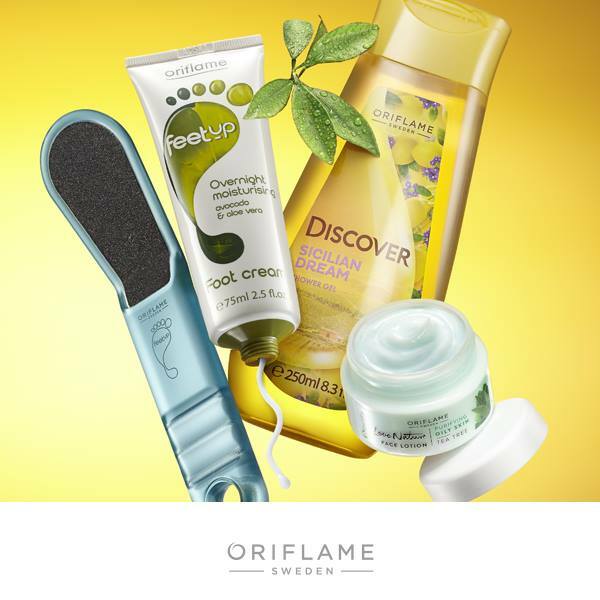 They are also perfect to carry in your purse, so handy whenever you want to freshen up during the day. 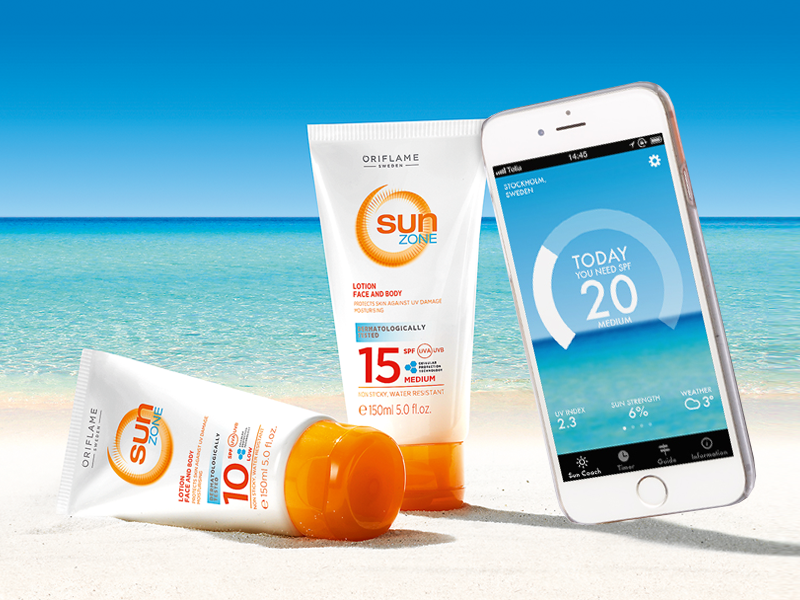 Make sure you have a safe - yet gorgeous - beach season by using our Sun Coach app and applying lots of SPF!